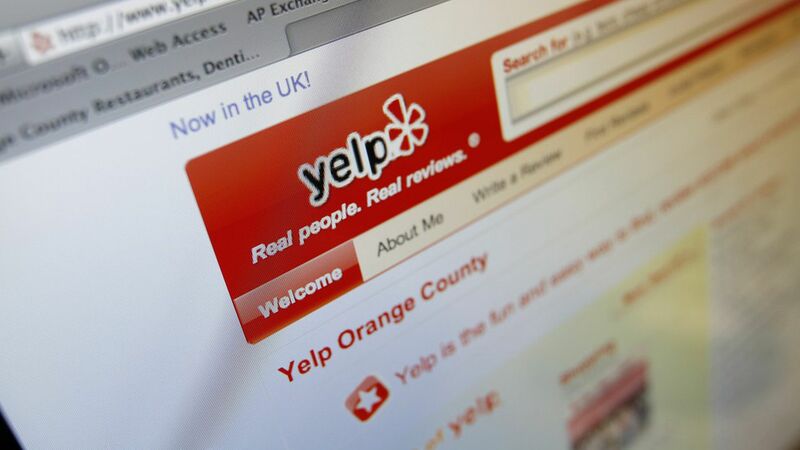 Researchers at the University of Chicago taught AI to write realistic restaurant reviews using Yelp reviews as an example. The reviews aren't written perfectly, but it's tough to spot the difference between real and AI-generated reviews. Why it matters: People take reviews seriously — the researchers cited studies that found a one-star increase on Yelp can boost restaurant revenue by 5 to 9%. AI-generated reviews, if negative or revealed to be fake, could be a blow to review-oriented websites like Yelp and Amazon, and the products and services that rely on them. What to watch for: Perfection may not be that far off: researchers can use advanced software to create better neural networks, making results even more believable. This would make it easier for AI to mass produce fake reviews or maybe even fake news.